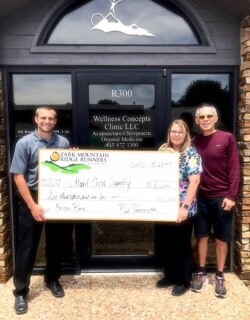 Wellness Concepts Clinic, LLC offers several events that we participate in every year. We all must realize that sometimes there are those who are less fortunate than ourselves. 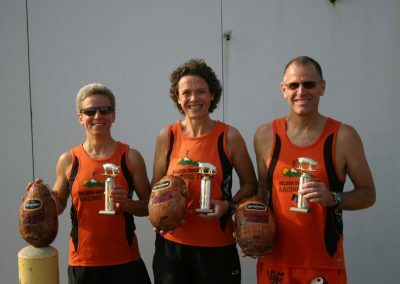 Other events are focused around celebrations and recognizing athletes. 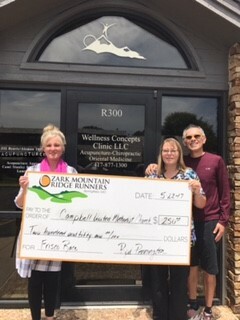 Do you have an event that you would like Wellness Concepts Clinic to participate in? 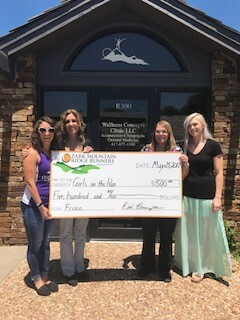 By donating to the Frisco run they were able to help Girls on the Run. 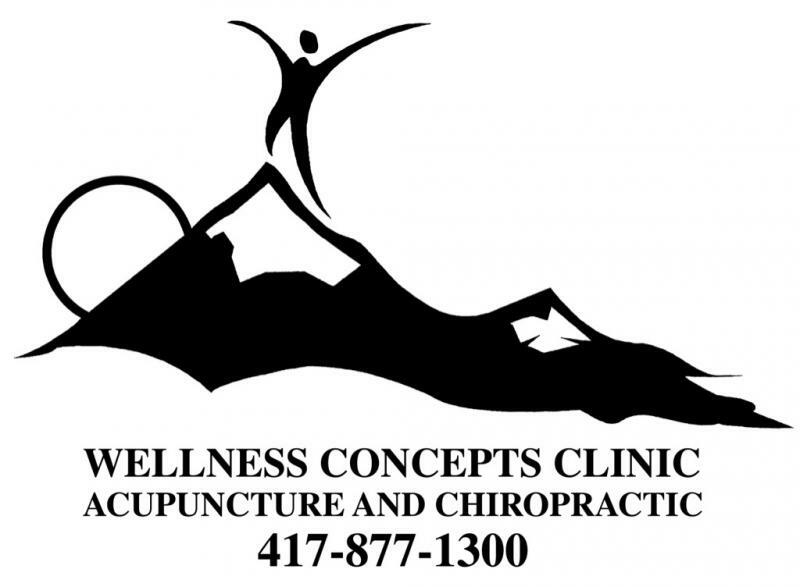 “Wellness Concepts Clinic Racing Team”. 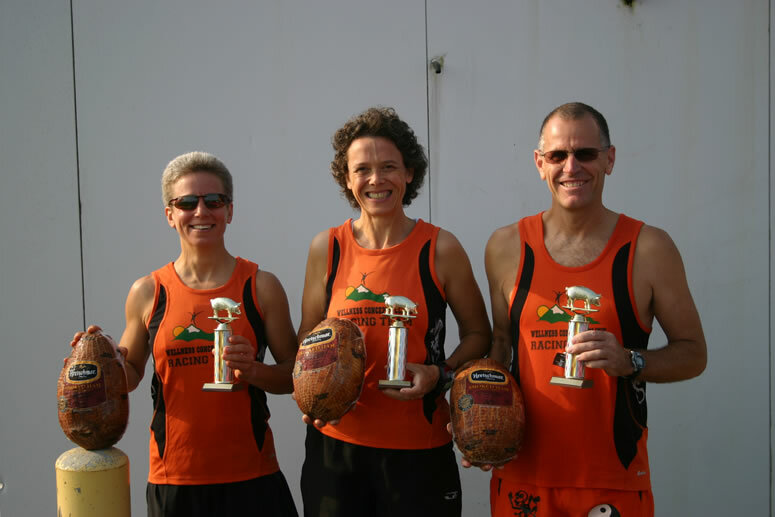 We are very proud of all of the runners in our area. 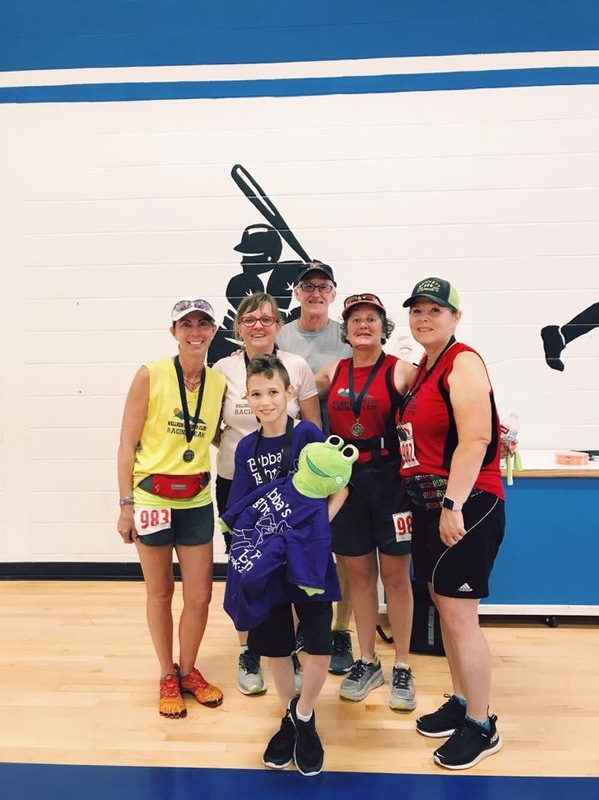 We sponsor many runs, give free massages at some events, and try to make ourselves available to runners if they have sports injuries. 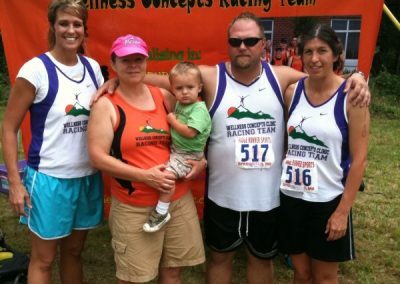 Below are just a few of the accomplishments Wellness Concepts Clinic runners have earned. Do you have a picture to add? 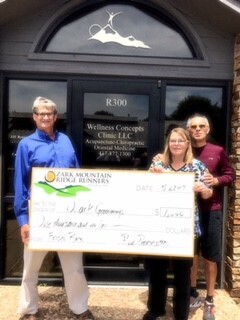 Send it to info@wellnessconceptsclinic.com and we will gladly post it! Pam, Rosie, and Dean “ham-ing” it up for the photo. 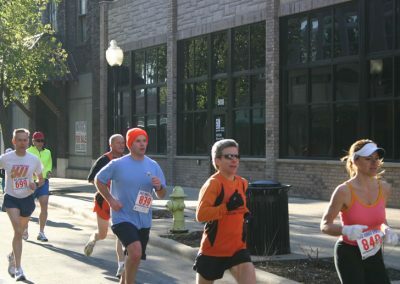 Jog for a Hog 2009. 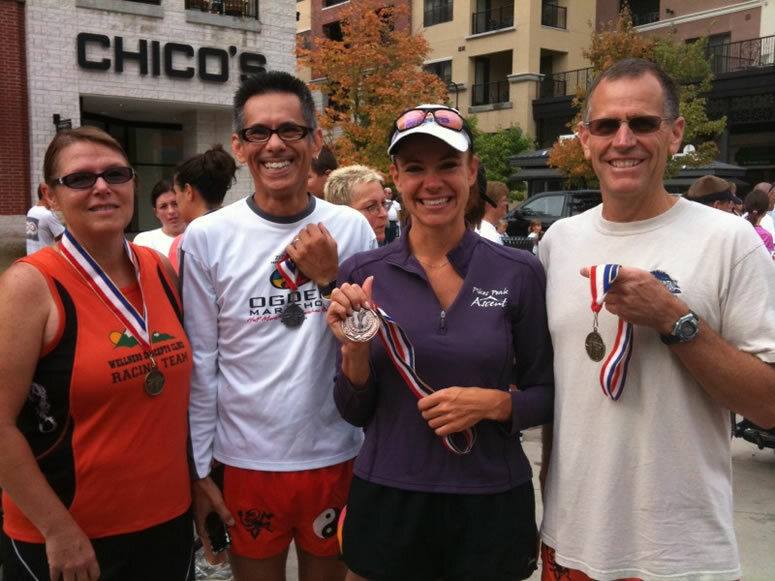 Jill, Steve, Miriam, and Dean “Landing” Medals at the K-Life 5K at the Branson Landing, 2009. Great Job to Ron and Lauren for completing this race! 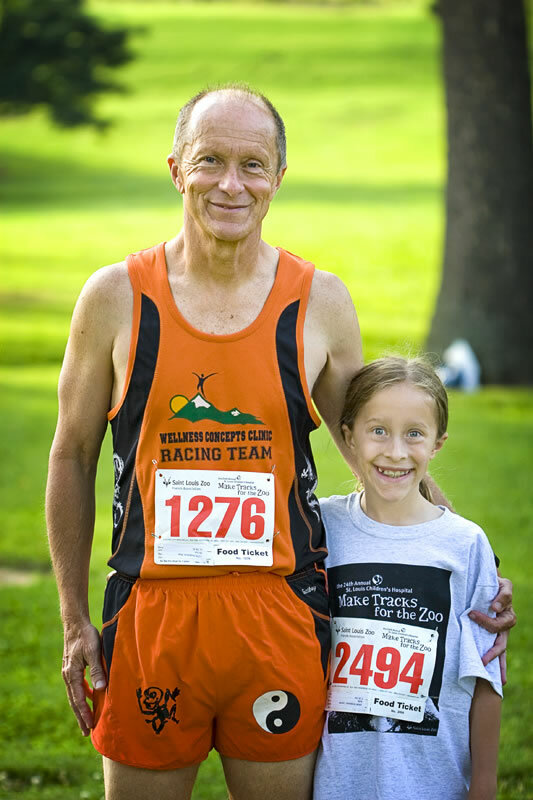 St. Louis Zoo 5K 2009. Ron and Rosie hitting the mother road. Route 66 Mother Road Run 5K, 4-11-2009. Go Bill, Go Steve! 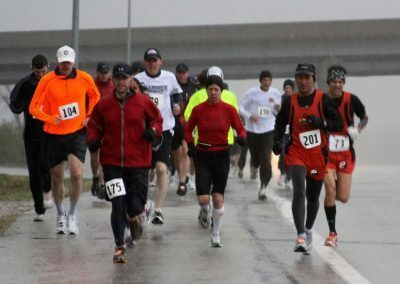 Frisco Half Marathon, 3-28-2009. Unknown Event. 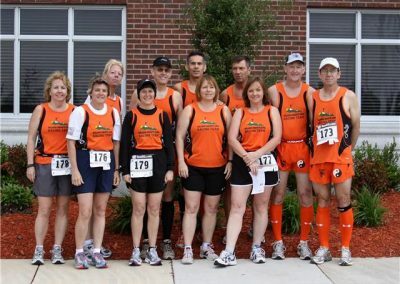 Shows Team Orange Competing!!!!!!!!!!! 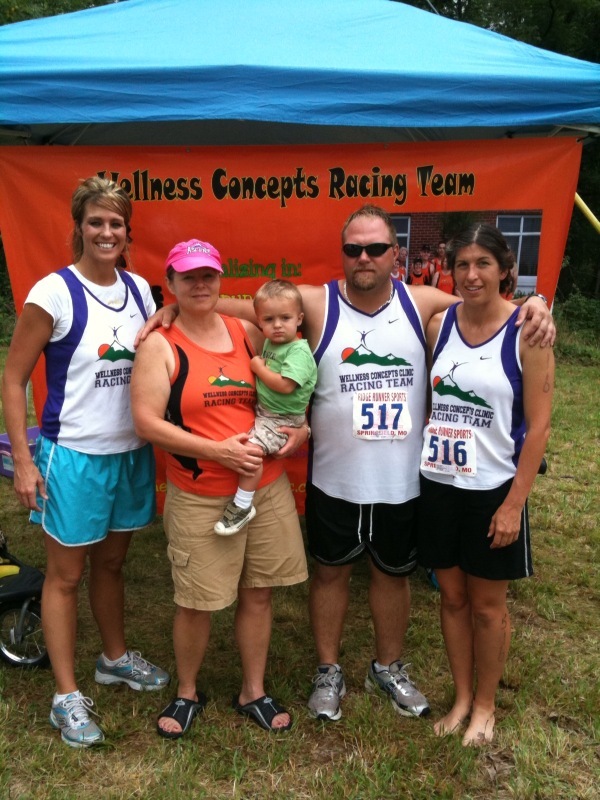 Wellness Concepts Clinic Racing Team. 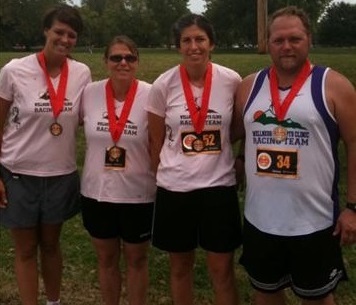 Tania, Jill, Seb, and Melissa pose after the Wichita Half Marathon September 2009. 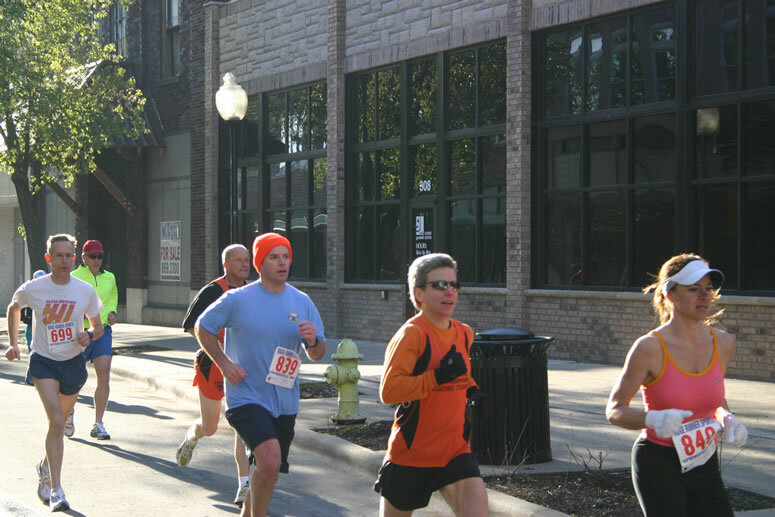 Our clinic specializes on keeping runner’s on their feet. Come see a Sport’s Injury Specialist today. 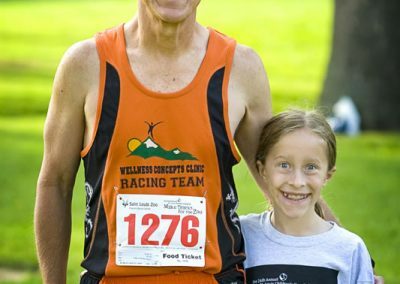 Watch for upcoming races to help the Shriners.